Whitefire Funk Feminised Seeds by the cannabis breeder Dankonomics Genetics, is a Photoperiod Feminised marijuana strain. These seeds germinate in 8 - 10 weeks in September - October. This Feminised seed grows well in Greenhouse, Indoors, Outdoors conditions. 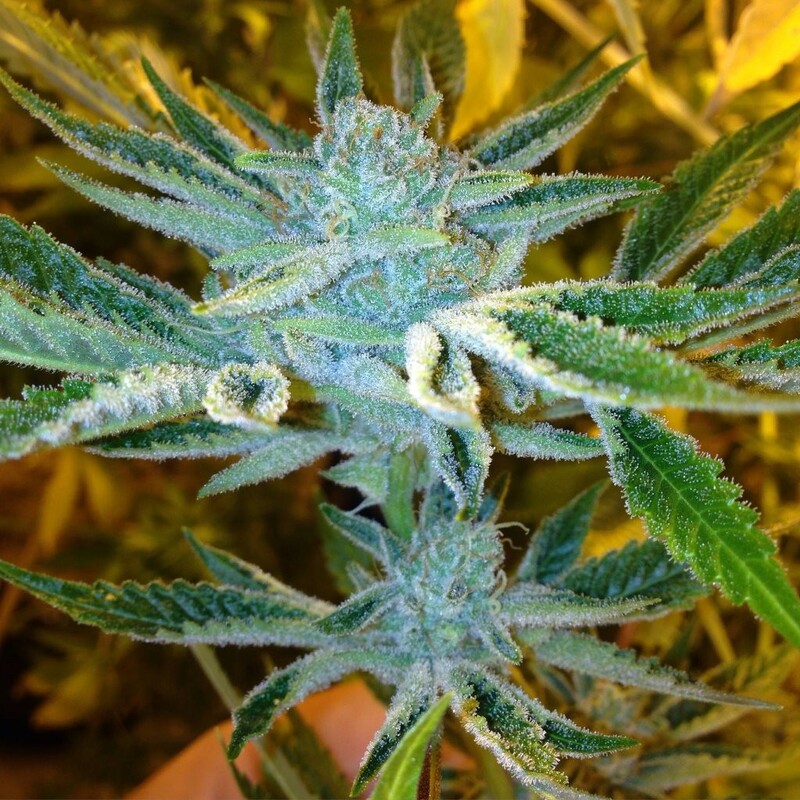 This strain has Whitefire OG (Fire OG x The White) x Clusterfunk (91 Chem x 1988 G13HP) Genetics. It has a Very High (over 20%) THC Content. The CBD content of the strain is Low (0-1%).